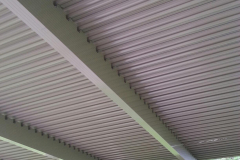 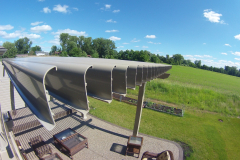 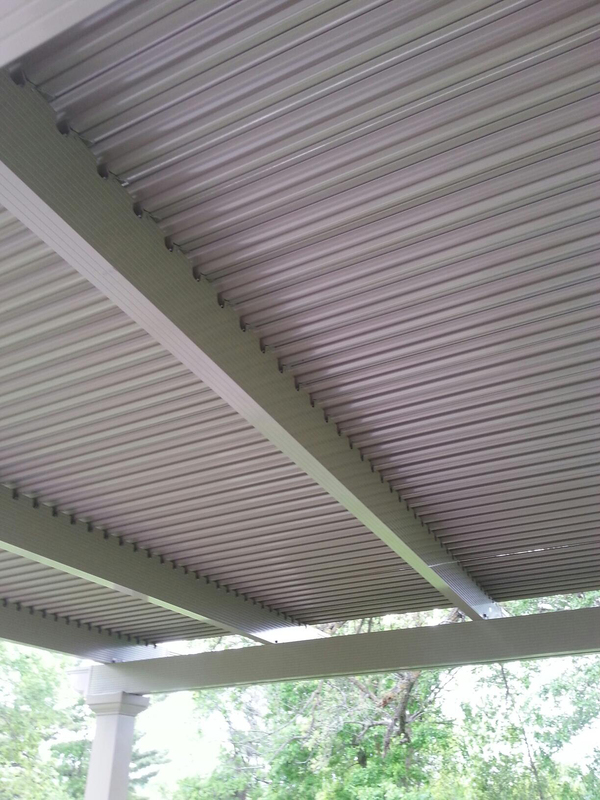 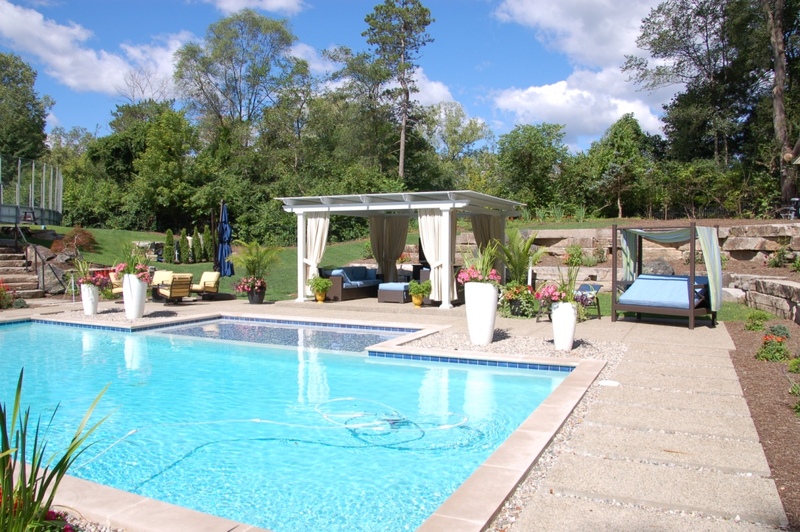 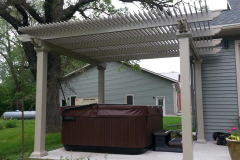 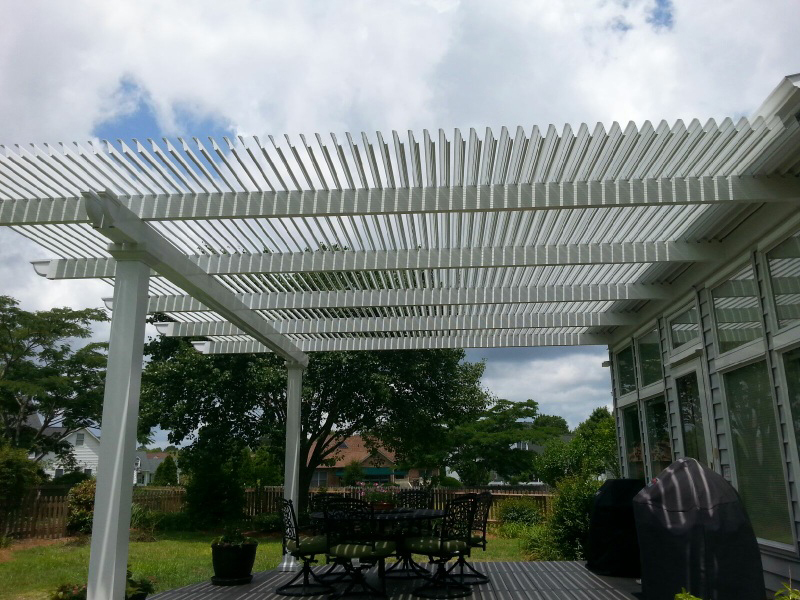 An automatic pergola cover is a unique structure manufactured by TEMO for homeowners throughout the country. 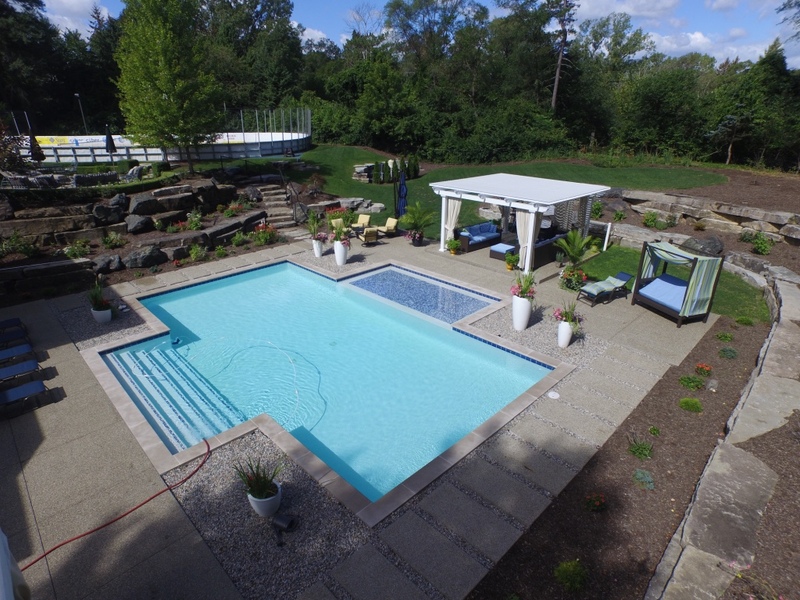 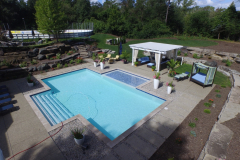 It is designed to not only increase the size of your livable space, but also to transform your backyard into an area that you can enjoy whether the sun is shining or it’s raining outside. 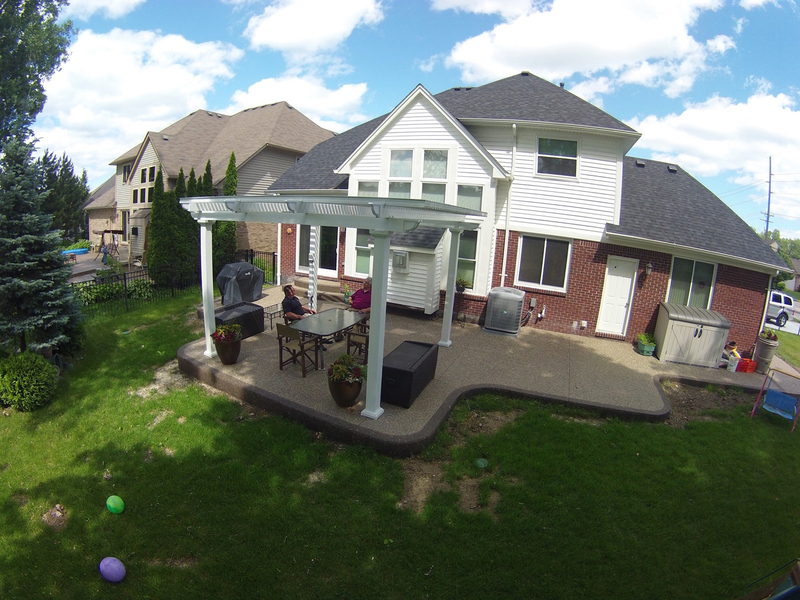 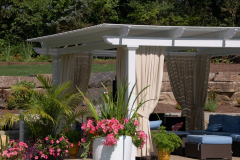 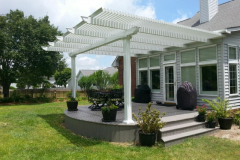 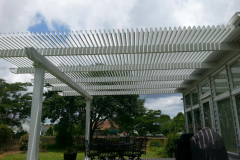 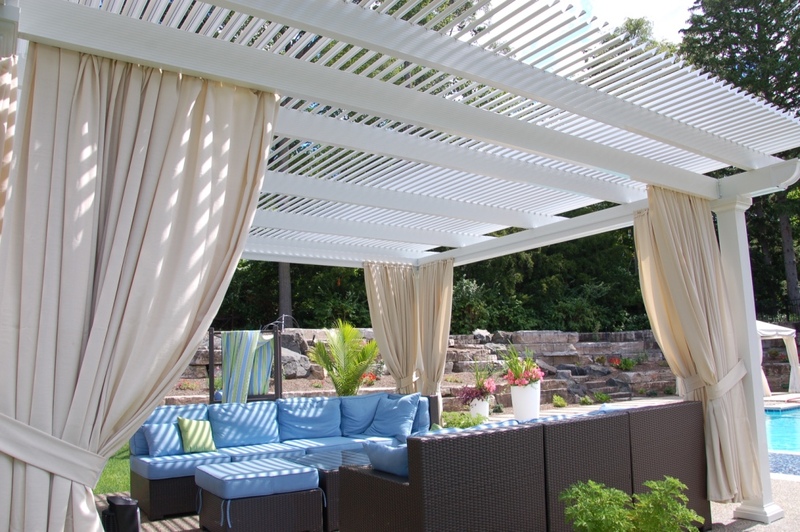 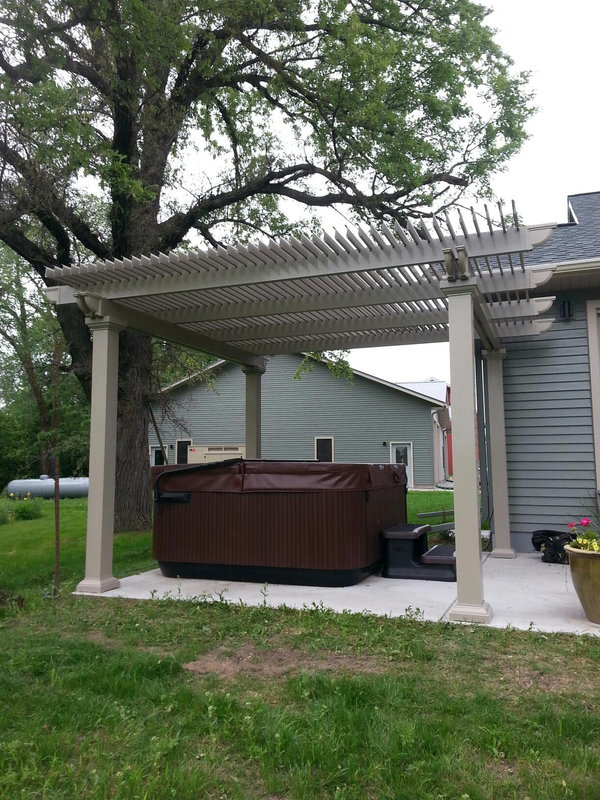 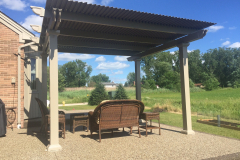 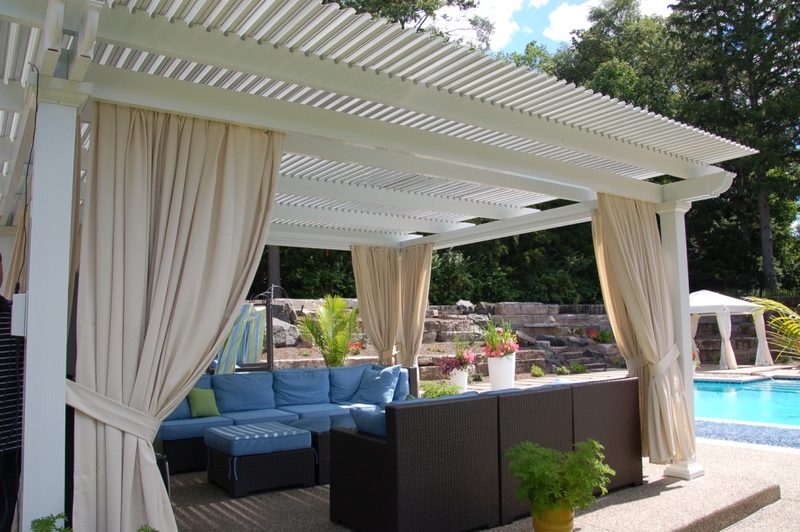 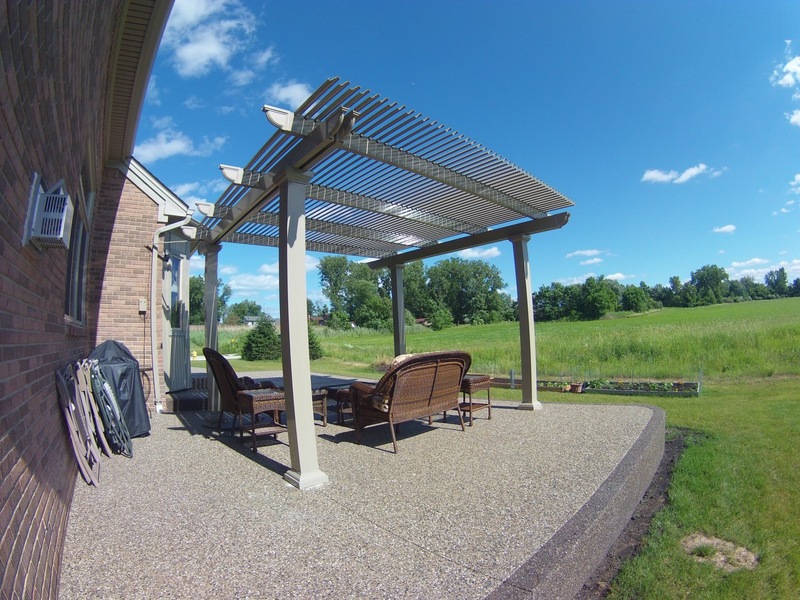 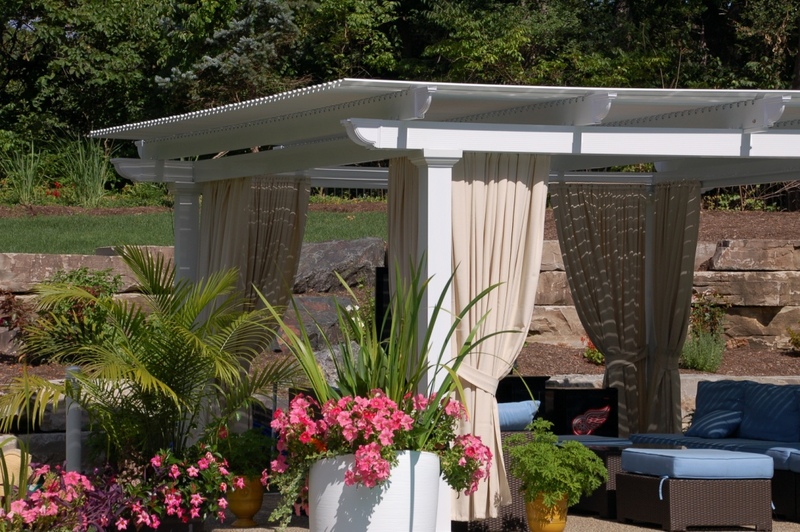 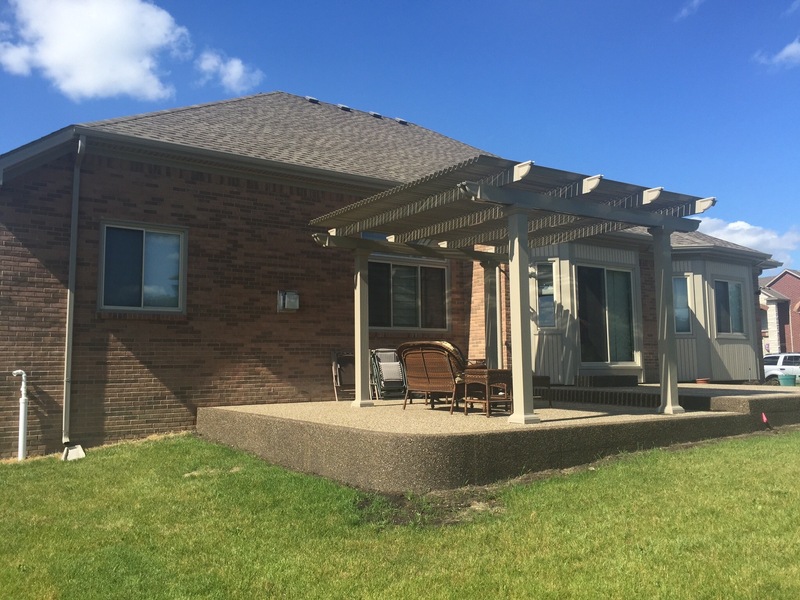 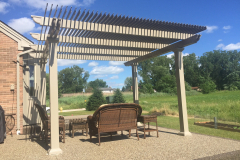 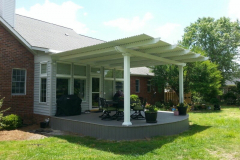 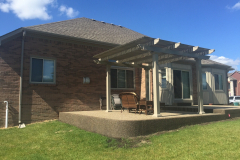 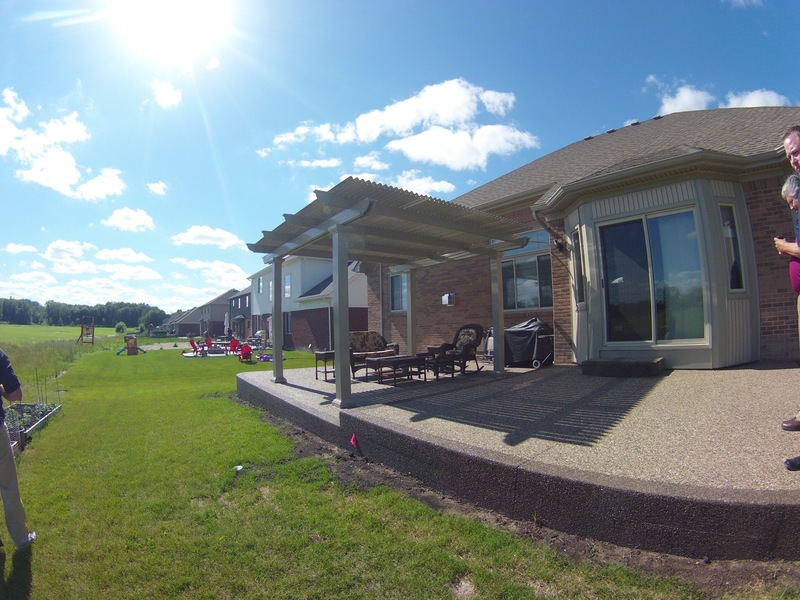 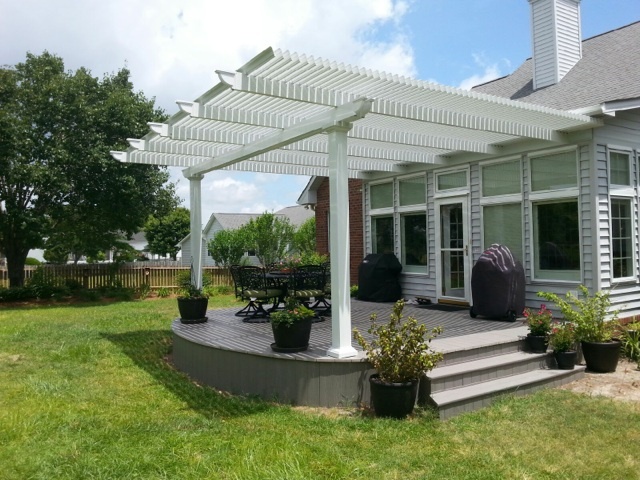 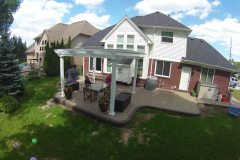 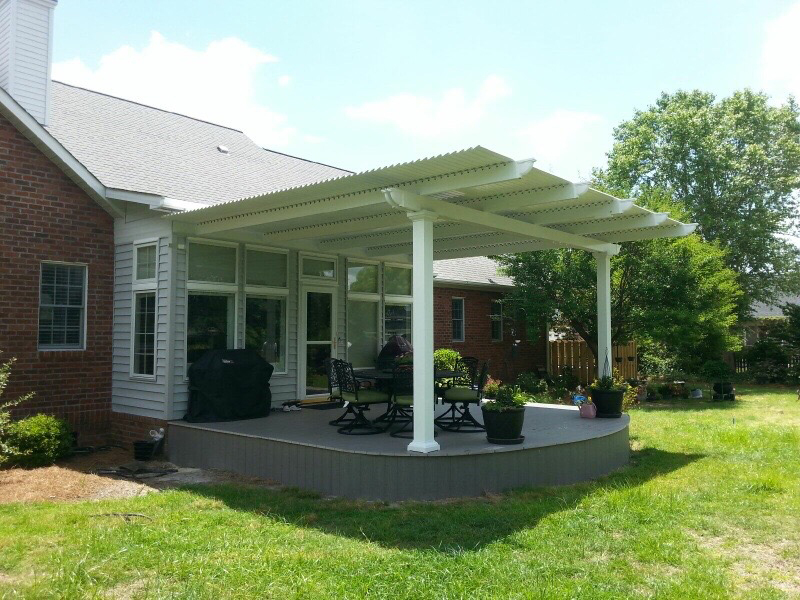 This structure combines the best of both worlds, functioning as both a pergola and a solid patio cover in one. 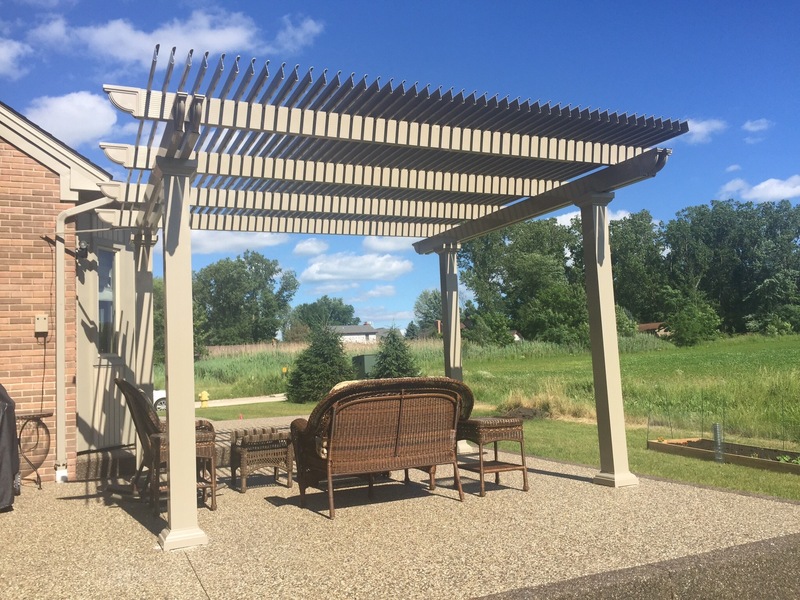 While a traditional pergola allows you to enjoy the sunshine and views of the sky, it provides only a limited amount of shade and protection from the elements. 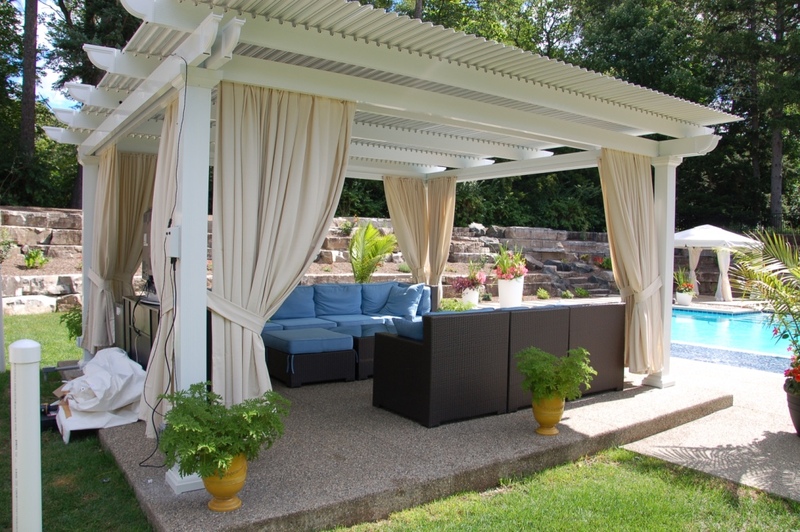 Similarly, a patio cover offers complete coverage, but you don’t have the option of opening it to let the sun shine through. 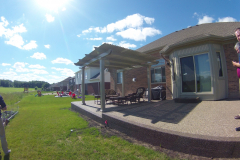 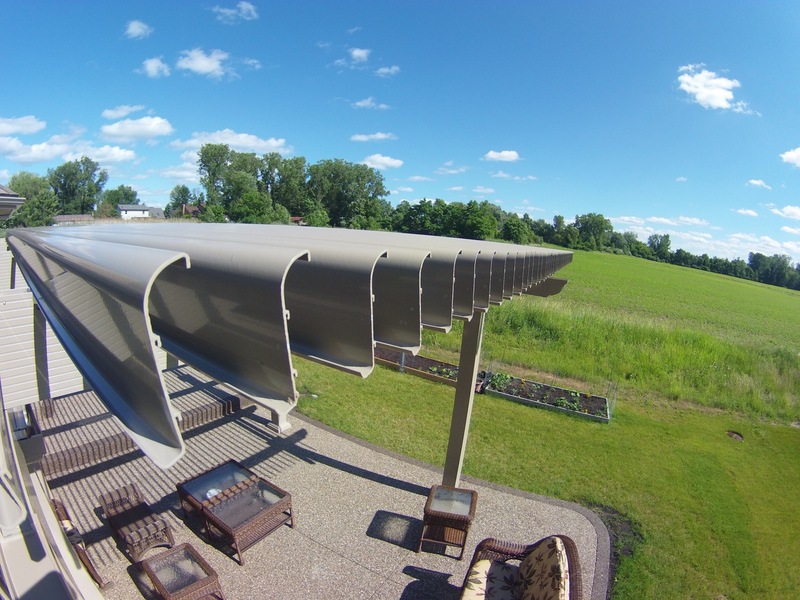 However, with one of our automatic pergola covers, you control how much sun or shade your outdoor space receives. 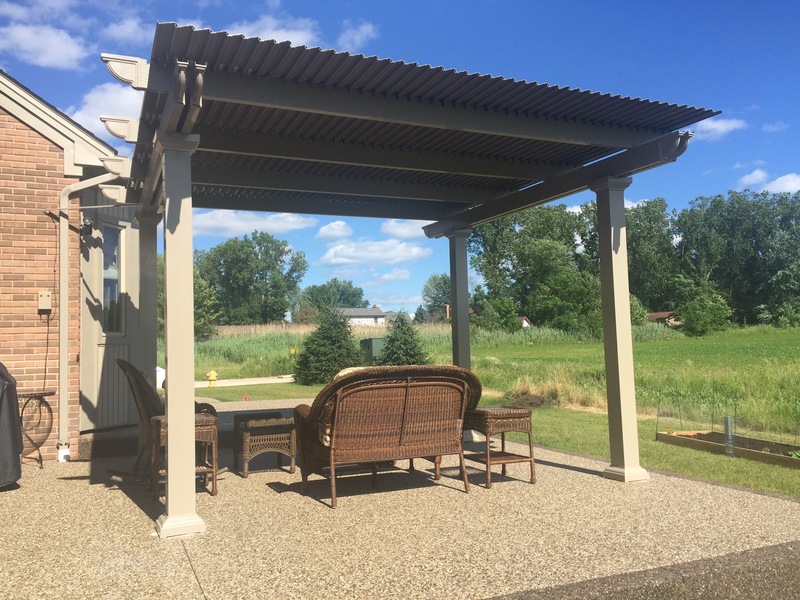 To learn more about the features of a TEMO automatic pergola cover, contact TEMO, and we’ll help you find a TEMO-certified authorized dealer near you.